Every day in the news we hear dire predictions associated with population ageing and the increasing number of people living with dementia. However, there are positive stories to be told about ageing and dementia: from a PhD graduate diagnosed with early-onset dementia being nominated as one of Australia’s 100 Women of Influence, to a seaside community working together to improve services for people with dementia. 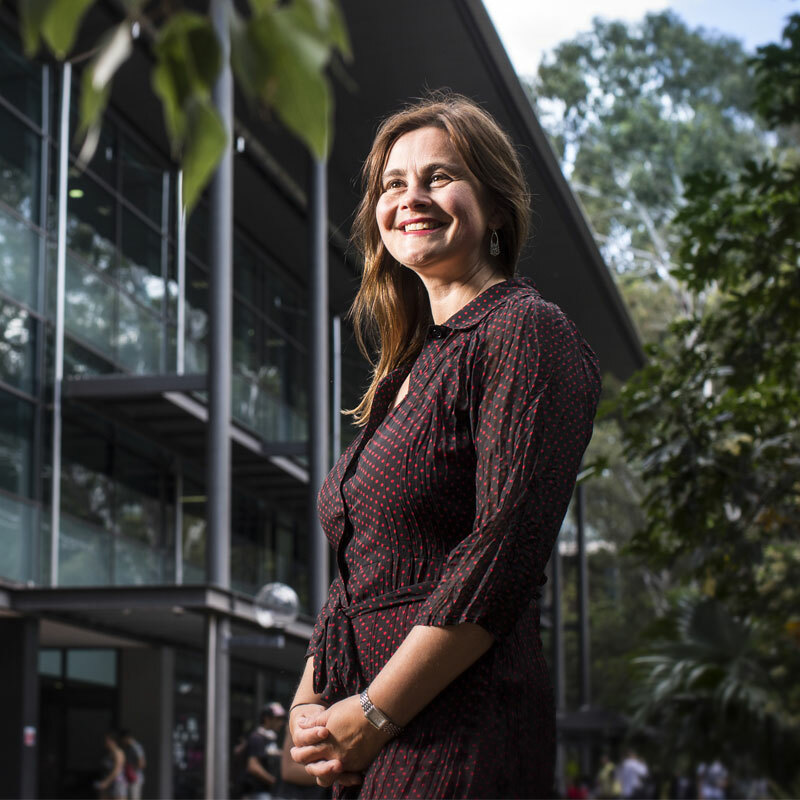 Dr Lyn Phillipson is an NHMRC-ARC Dementia Fellow at the University of Wollongong. She has a particular interest in the way that stigma associated with health conditions affects willingness to seek help and assistance from health and social services. Dr Phillipson is focused on projects which achieve immediate benefits for research participants and promote learning to improve health and social care policy.